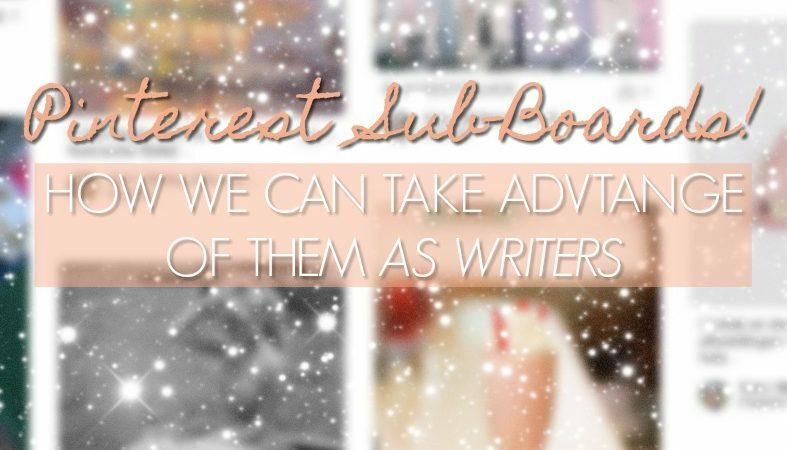 I’m going to be honest with you right away: I rushed to write this post the minute I discovered the amazing folks at Pinterest added sub-boards. Well, not sub-boards exactly. They call them “sections.” They’re the same thing, however. You have no idea how long I’ve waited for this update. (Here’s a hint: years.) As an organization nut, the thought of systematizing my Pinterest profile even further was magical. But unattainable. Think a unicorn. But that’s not a very good analogy, because unicorns weren’t added in a recent update. “Sections” were! So, based on that, we can logically assume the new Pinterest sections are better than unicorns. It’s quite a statement, but I won’t deny it. As I write this post in early November (2017, if you’re reading this really late), the sections are still fresh from the box and come with their fair share of glitches. For example, I’ve already added three new sections to my Potential Characters board (“Illustration,” “Fantasy,” and “Historical”), and two have doubled and none of them are accessible. I trust it’ll be fixed ASAP, so I jumped the gun to write this article. So on with the post, then, shall we?! First things first: you ought to know how to use these. I suppose that’s kind of important. It’s simple, really. First open any of your Pinterest boards (assuming you have an account already! ), public or secret. There should be a huge “+ ADD SECTION” button at the top. Give it a name, and voila! You now have a sub-board. Moving pins from the board to your new section is almost too easy. If you look at the very very top of the board, above the “+ADD SECTION” button, there ought to be a smaller one labeled “Organize.” Click on it, and the rest is history. When you’re in the Organize mode, you can create a section from there; just like how you can make a new board when you go to save a pin. It’s so easy and self-explanatory, I’m questioning whether I wasted the 153 words to tell you how to do it! This post, obviously, doesn’t cover all the possibilities of Pinterest sections for writers. In fact, I encourage you to use your imagination to create your own ideas! The point of sharing my ideas with you is to inspire you to find your own. Make sense? Story-board and character boards … in one?! Story-boards and character boards are two things we’ve talked about a lot this past year, and for good reason! They’re easily the best and most fun part of Pinterest for writers. How do character boards differ from storyboards? Character boards have to be specific. 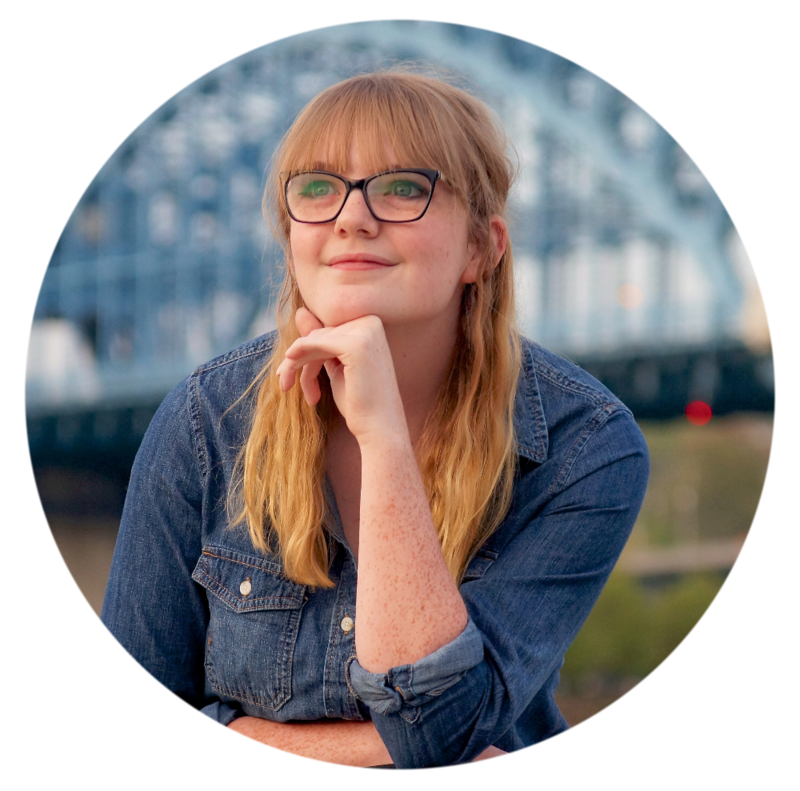 Rather than pinning photos for an entire book – which is pretty broad – you’re saving images that relate to your character, sometimes in the smallest of ways. For example, my MC’s favorite color is spearmint green, so I saved some photos of the color in her board. Make sense? Now with the fangled new sections, these lovely boards are easier and more organized than ever! Yes, writers, the day has come: we can now combine the magic of story-boards, character boards, setting boards, and research boards into one mega board. I think this could be especially useful for the writers like myself, who have multiple boards for every story, for a cleaner profile. It will also be easier to find your boards, should your account grow quickly. The problem with the current settings on the sections vs. boards, is that you cannot turn existent boards into sections for another board. This will probably be fixed soon, though for now we will probably have to start over on our character boards. It’s just more fun for us, right? Here are some ideas from my own boards to expand on this point. Articles Worth Reading – This one could have sections such as Plot, Character, Grammar, Editing, Authorship, Readers, etc. Or I could make sections for articles from my favorite sites, like Well-Stored, Ink and Quills, Life of a Storyteller, etc. I could go as far as sorting by genre. Story Prompts – I could sort this one by genre especially: Historical, Sci-Fi, Fantasy, Horror, Romance, etc. Maybe by prompt type: Simple Prompts, One-Word Prompts, Dialogue Prompts, Photo Prompts, etc. Or, again, I could create sections for prompts from my favorite blogs and sites. Book Dragon – One thing I could do is organize this board by specific books, especially all that Jane Austen stuff I save so often. I could also make a section for books I want to read, and I could merge my “Books Worth Reading” board into this one. Historical Research – Not necessarily just for historical research – I could alter this board to also include all types of novel research if I wanted. Or I could keep it as is, adding sections for specific time periods and locations: Medieval England, 1800s Paris, 1950s America, etc. Comments may be disabled for now, but you can bring up any questions you have on our Facebook! Happy writing, and may your organization-loving side enjoy this new update!